Public parking is located in front of Building 1, off of 42nd Avenue. The San Francisco VAMC is served by the 38 Geary/Ft. Miley MUNI bus line. (Make sure the destination sign includes "Fort Miley"). The Medical Center is at the end of the 38 Geary/Ft. Miley route. 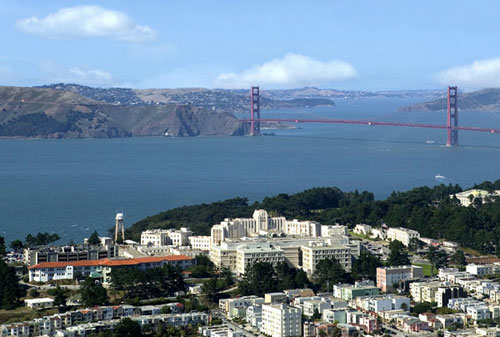 A shuttle service is available from the UCSF Parnassus Campus. More information, including a schedule, is available on the UCSF Campus Life Services web site.